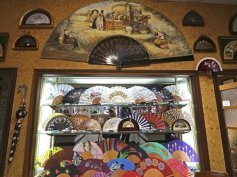 Welcome to the oldest Spanish handfan factory in the Region of Valencia. 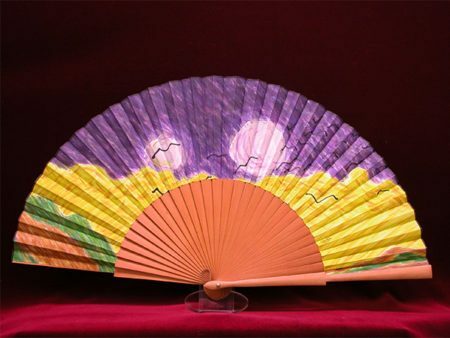 Welcome, we are Guillermo and Paula Carbonell, 4th and 5th generation of a family dedicated to the manufacture of craft handfans. 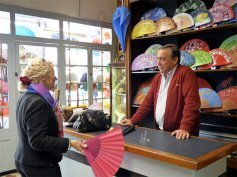 My great-grandfather Arturo Carbonell Rubio started his trade buying an old factory more than 200 years ago. 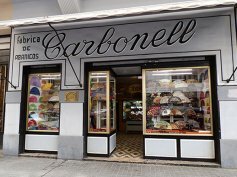 He was followed by my grandfather A. Carbonell Requena, after his death, were his sons Arturo, Ricardo and José Carbonell Peydró who continued working in this trade. To this last one, my father, I happened to him initiating me in this artisan work for more than 40 years and learning all his secrets. Now we want to share all those secrets with you. 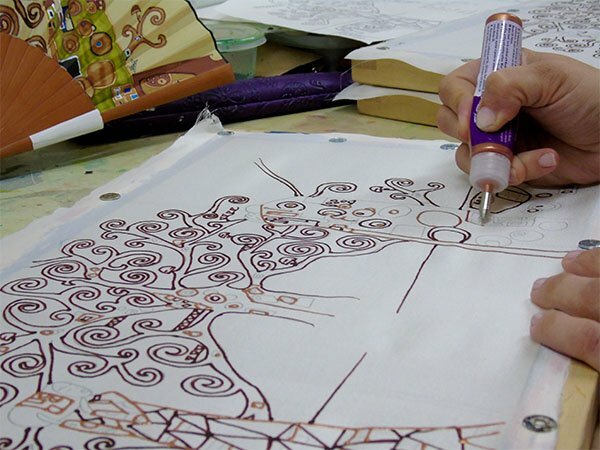 Only our hands intervene in the elaboration process. 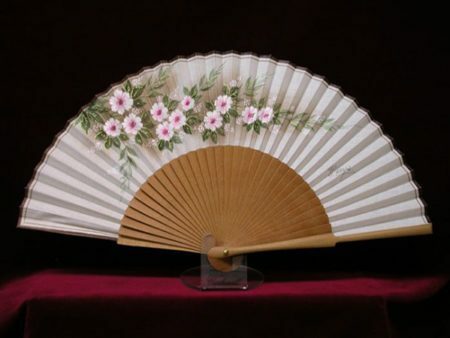 200 years making artisan handfans endorse us. 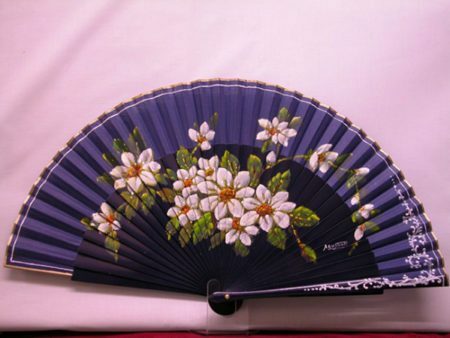 Our handfans are manufactured 100% in Spain. 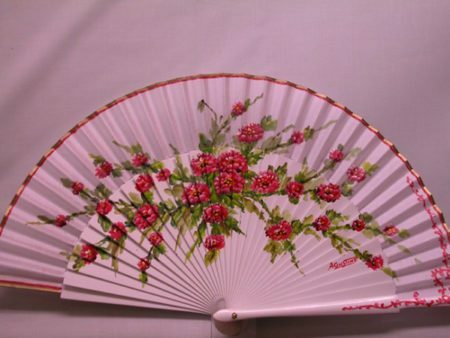 In our store you can find handfans for all occasions. 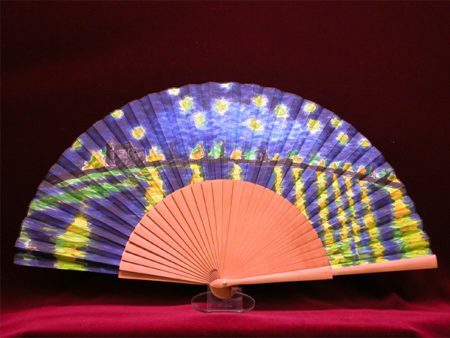 You can buy handfans from anywhere in the world in our online store. 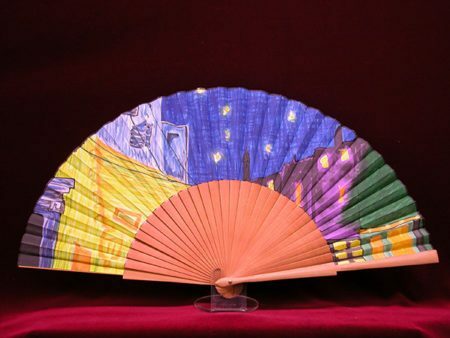 My name is Paula Carbonell and I am the 5th generation of the Carbonell, a family of handfans makers. 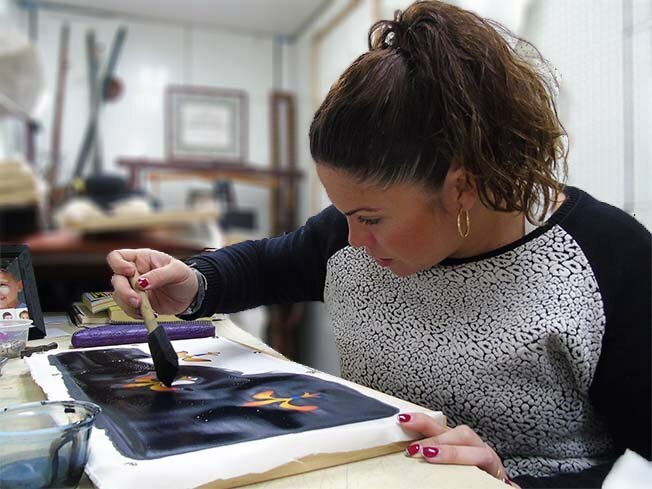 Together with my parents, I am in charge of one of the oldest family businesses in the city of Valencia and the Valencian Community (Spain). 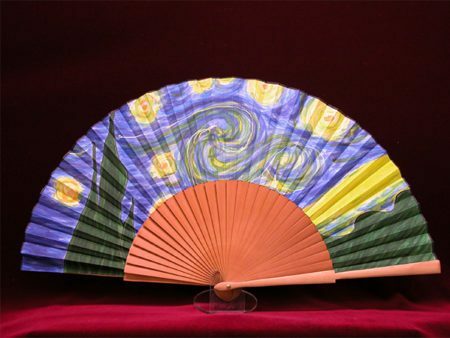 With more than 200 years of history behind us, and having grown up between links and paintings at first I was tempted to look elsewhere since I studied fashion design, but the handfan is an art that you want or not, you get infected, you end up surrendered at his feet. 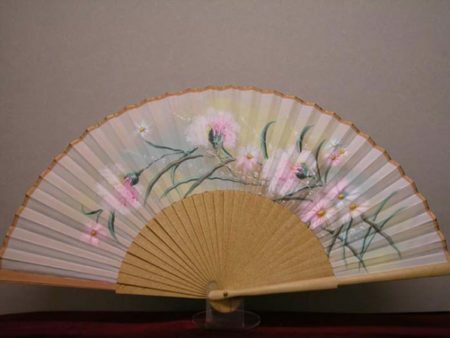 Back home, to the handfans, I decided to take the brushes and started painting on silks because one of our painters had left it. 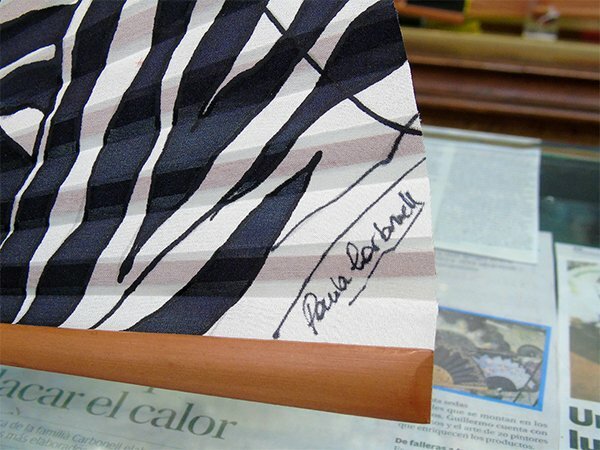 The art of the handfan captivated me, I was good at it, it was in my blood and I decided to create my own collection of Paula Carbonell silk handfans. 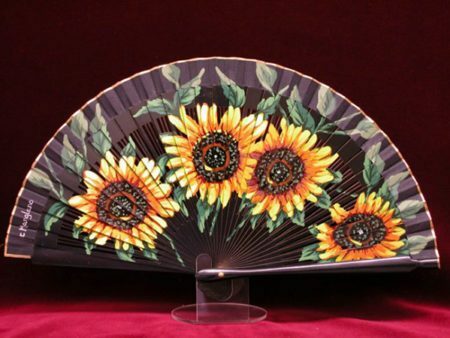 They are 100% Spanish handfans, 100% handmade, 100% handmade and above all 100% EXCLUSIVE. I hope you like them as much as I enjoy painting them. 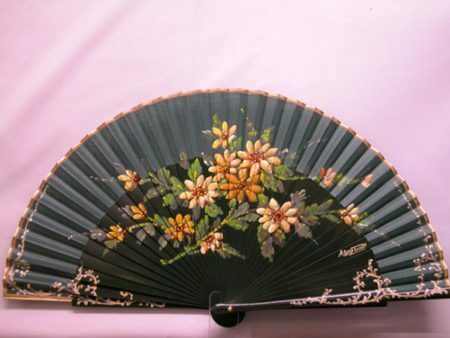 We restore old handfans. You can bring that jewel you have at home and we will give back its shine. We assemble your country of bobbin or lace in the linkage that you like. 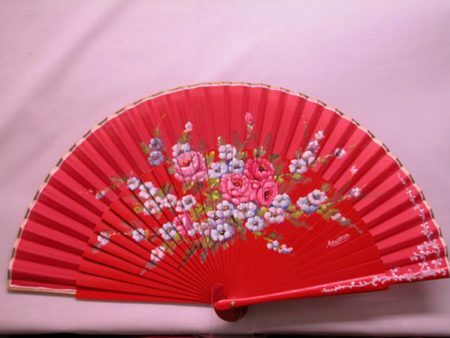 In this order, come to our store, choose the linkage and finally according to the chosen linkage, make your country lace or bobbin. We will assemble it. 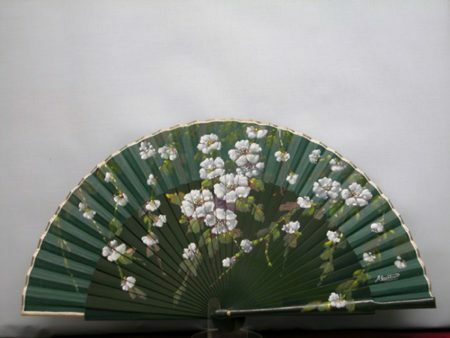 If you want to make your own handfan, we will provide you with the cloth.